Royal Crown Productions, a high-technology Christian multimedia production company, was founded in 1996 under the trade name Diadem Productions to produce well researched, informative, and entertaining products relating to Biblical Prophecy and Judeo-Christian education. 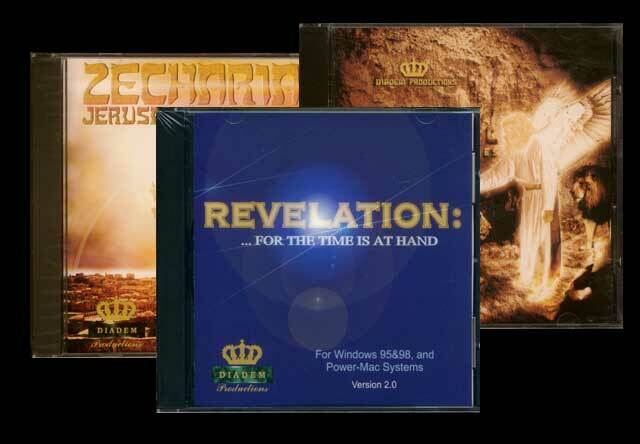 We initially launched a multimedia Bible study CD-ROM trilogy, on the visionary books of Revelation, Daniel and Zechariah. Since then, we have continued to build our technology and production skils and capability, to produce full length digital feature films, audio-visual productions, and cutting edge and Enterprise level web 2.0 technologies. 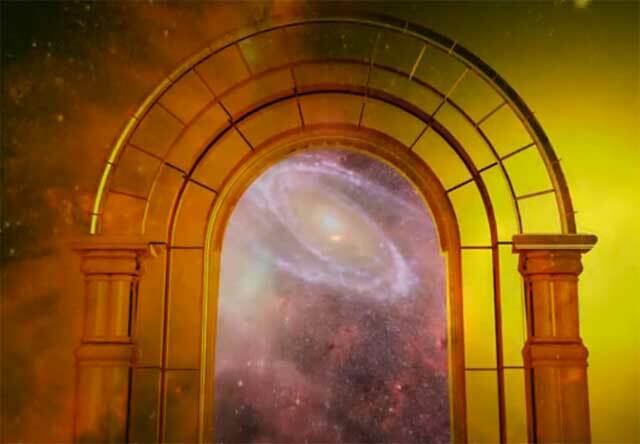 Royal Crown is currently producing a full length computer animated feature of the book of Revelation, in conjunction with an extended in-depth online video study series. 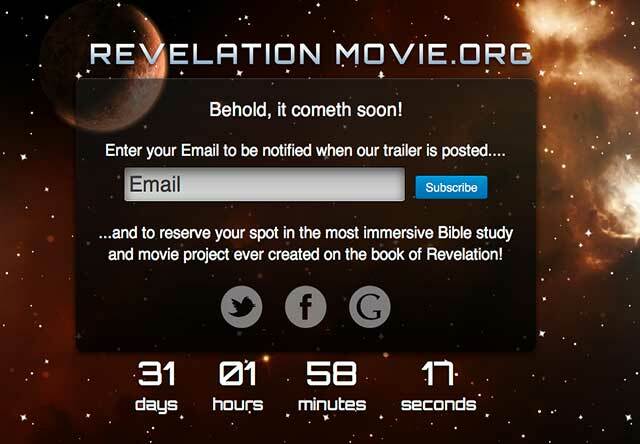 More information can be found at www.revelationmovie.org. Future plans for Royal Crown include an interactive 3D Bible World web portal, several epic Biblical motion pictures, Christian computer games and study tools, music, and other productions that utilize Royal Crown's expertise in leading edge software development, 3D and motion graphics. Copyright 2016 by Royal Crown Productions. All rights reserved.